Tramayne Thompson (born October 22, 1982), primarily known by his stage name Shade Sheist, is an American rapper and songwriter from Inglewood, California. 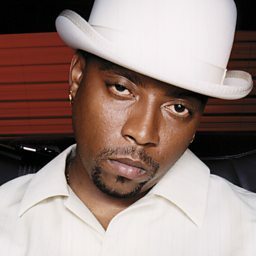 He began his career in 2000 by contributing the single "Where I Wanna Be" to a compilation executive produced by himself and local producer Damizza. After writing and recording tracks for other artists, television/film and video game soundtracks, Shade Sheist released his debut album Informal Introduction, featuring Where I Wanna Be in 2002 under Universal Records.